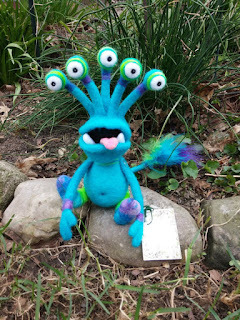 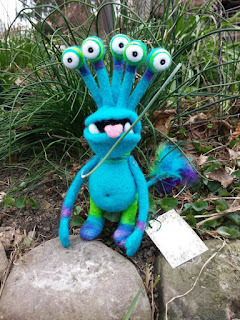 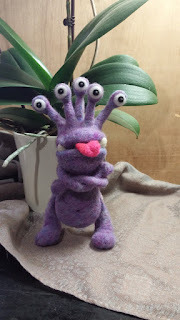 Nobody breeds eyeball creatures like WildWhimsicalNature! 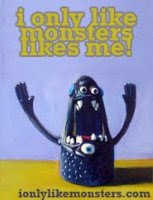 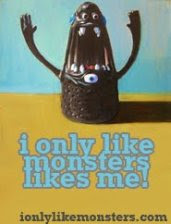 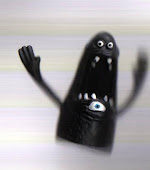 Get your own custom monster with the very best (and most!) 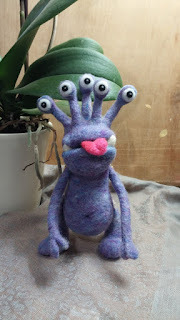 eyes possible! Order now!